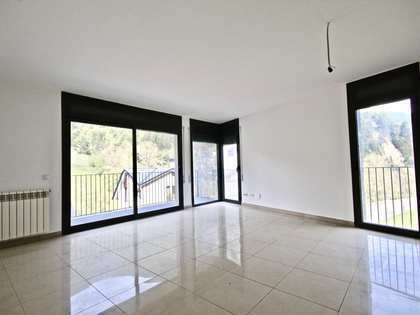 Duplex with 2 double rooms and beautiful views for sale in Ordino. 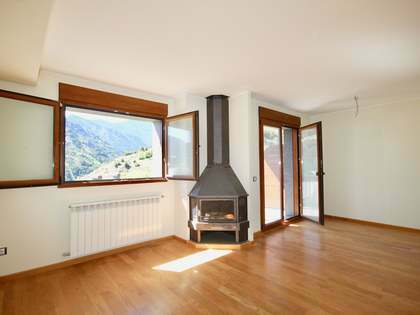 2 double bedroom apartment in the centre of El Serrat in the province of Ordino, 15 minutes from the Vallnord ski slopes and 5 minutes from the centre of Ordino. The apartment measures a total of 70 m² and consists of a living room - dining room with a fireplace, a separate equipped kitchen with appliances, 2 double bedrooms with fitted wardrobes, complete bathroom and a guest toilet. The entire property is decorated in a rustic stle which compliments the natural surroundings of the building. The wooden floors together with the rustic furniture create a cosy atmosphere throughout. 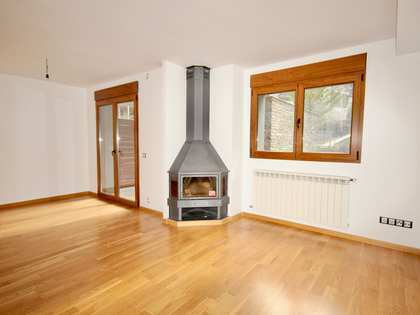 This wonderful rustic style duplex is located in El Serrat, one of the prettiest towns in Ordino. 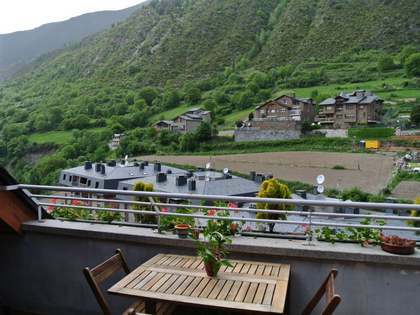 This town has good links to the centre of the caital and is just 5 minutes away from the centre of Ordino and 15 minutes from the Vallnord ski slopes. This is a privileged location for its mountain landscapes and its proximity to all of the country's most important places such as La Massana, Ordino and Andorra la Vella.